The Transcendental Meditation technique is unique in that it is easy to learn and enjoyable to practice. It is not a technique of contemplation nor is it a technique of concentration. It is a technique of “effortless transcending” (Travis FT et al., 2002). 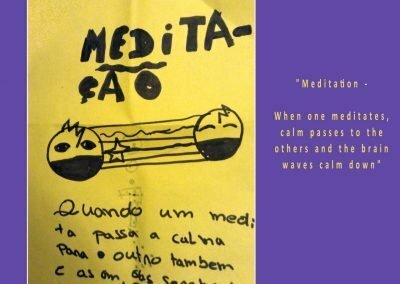 There is a growing body of research on the beneficial effects of Quiet Time programme with Transcendental Meditation (TM). It has been the subject of hundreds of studies, indicating an overall positive impact on school environments. Would you like to know which positive impact Quiet Time/ TM programme brings to you as identified by series of researches? During the practice of Transcendental Meditation, a physiologically distinguishable state of consciousness is experienced, with characteristics differing from waking, sleeping, and dreaming (Wallace RK, 1970). While the metabolic activity decreases to a state of deep rest, mental alertness is maintained (Travis FT and Wallace RK, 1999); Yamamoto S et al., 2006). During the practice of Transcendental Meditation, the active mind settles down to a state of silent inner wakefulness; transcending the activity of conscious thought to experience consciousness itself (Travis FT and Pearson C, 2000). This state of “restful alertness” is reflected by decreased metabolism, including heart rate and respiration rate (Jevning R et al., 1992). The practice of the Transcendental Meditation technique in elementary and secondary schools is also associated with improved academic performance. 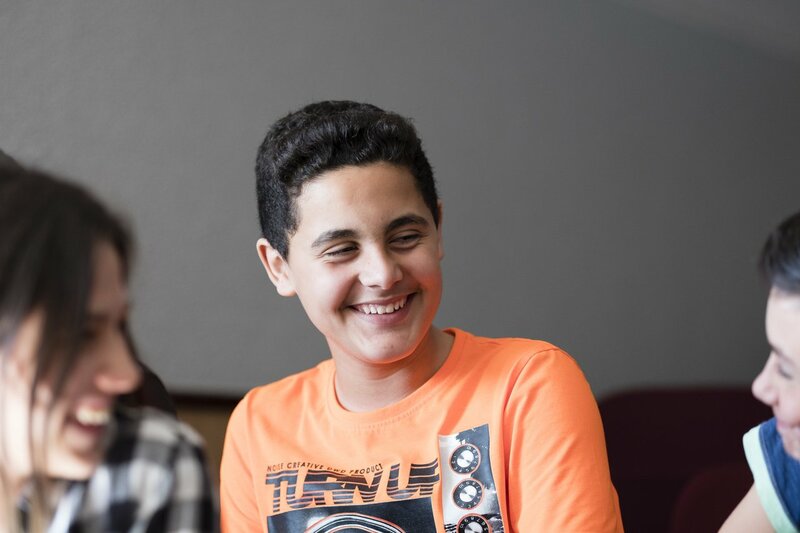 For example, at-risk US middle school students displayed significant improvement on the standardized test measures of mathematics and language skills after three months of Transcendental Meditation, in comparison to control students. Improvements were also significant for the lowest performing groups (Nidich S et al, 2011). The use of the Transcendental Meditation technique for stress reduction in adolescents has consistently shown improvement in school behavior, decreased absenteeism and rule infractions, and reduced suspensions due to behavior-related problems. For example, a randomized control trial in the United States, conducted at the Medical College of Georgia, found that at-risk students who learned the Transcendental Meditation technique, displayed after four months, in contrast to controls, decreased absences from school, decreased violations of school rules, and decreased days suspended from school due to behavior problems (Barnes VA et al., 2003). There is a growing body of research on the beneficial effects of Transcendental Meditation and those are just few we mentioned. Through EUROPE Project – Ensuring Unity and Respect as Outcomes for the People of Europe we are going to validate previous research on Quiet Time and Transcendental Meditation and to establish the effectiveness of the programme in different European contexts identifying potential enablers and barriers, liabilities and opportunities for its implementation on a wider scale. The research will be conducted by the 2 Universities project partners in order to validate the effects of implementing Quiet Time/TM within the curriculum of educational institutions. 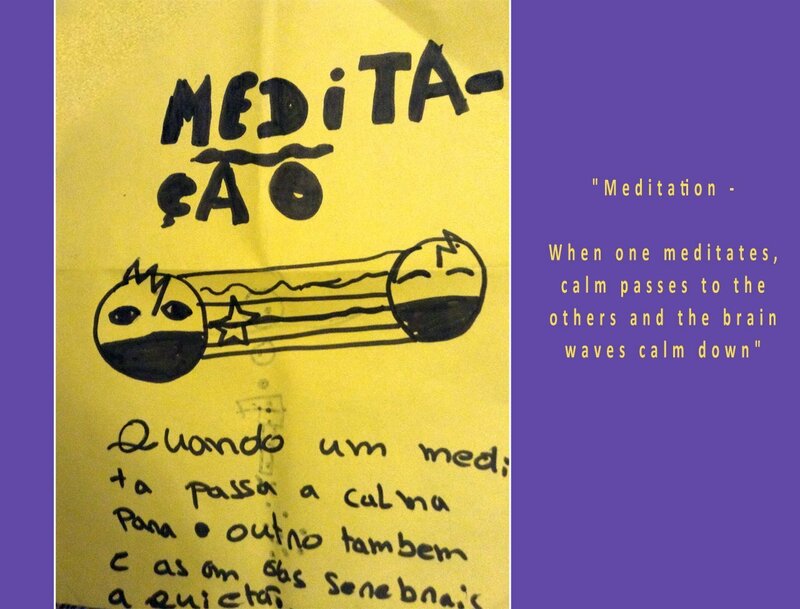 The project, that involves the total of 12 partner organisations, is set up as a pilot project in three countries (Portugal, Sweden and the Netherlands) and involves schools who are supported by experienced school-teachers and teachers in the Transcendental Meditation programme. Look at EUROPE website and follow us on EUROPE Facebook to be the first to know about research findings and impact of Quiet Time/TM programme. 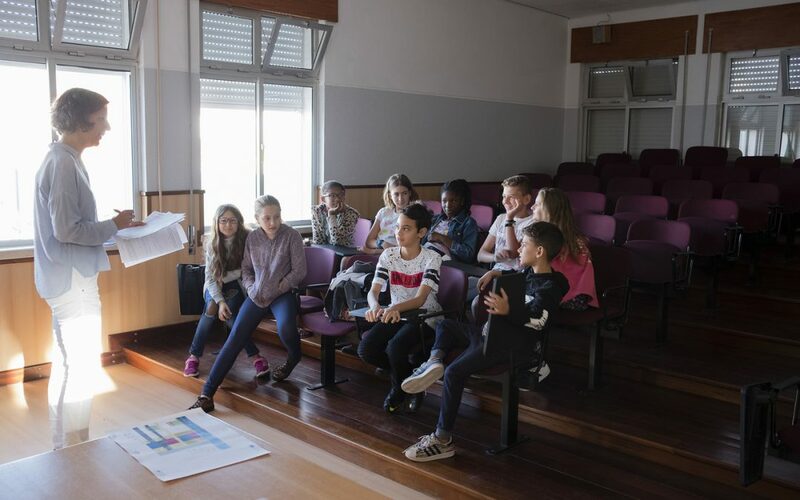 You can also send an email to Mrs. Nicoleta Susanu europrojects@montesca.it to learn more about the project that is co-funded by the Erasmus+ Programme Key Action 3 – Initiatives for policy innovation – Social inclusion through education, training and youth.